Media House has been recognised as one of the most influential communications agencies in the country with a featured listing in PRWeek’s influential Power Book 2018. The guide, complete with profiles and Q&As on each of the 400 participants, was released online and in print format in March. Published by industry bible PRWeek, the Power Book is the definitive guide to the brightest and most powerful PR professionals in Britain. Setting the benchmark for agencies from north of the Border, Media House International is the only Scottish agency featured among those recognised. The Power Book sets out the “top talent” within PR today and celebrates those professionals who grasp the key elements of modern communications – strategic interpretation of the context within which companies operate and their ability to apply influence through technology and digital media. 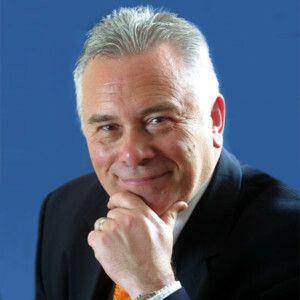 After the Power Book launch at The Ned in London, Jack said: “It is fantastic to be recognised amongst the elite of the UK’s PR professionals. 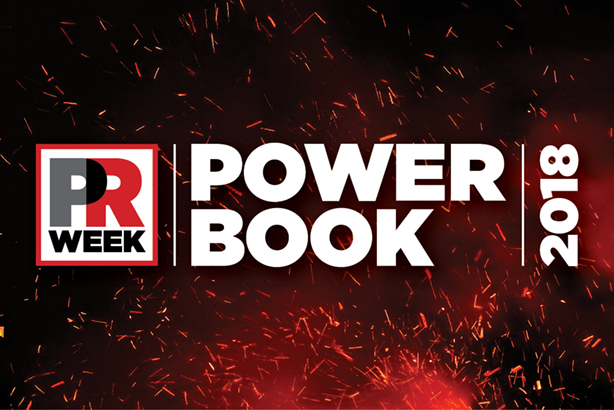 PRWeek Editor-in-Chief Danny Rogers says: “This year’s Power Book is the most rigorously compiled edition since it was launched way back in 2007.